Pioneers in the industry, we offer acid pumps from India. 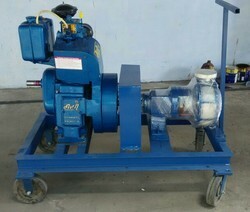 We are leading supplier of Acid Pumps. Looking for Mobile Trolley Mounted Acid Transfer Pump ?